In the push and pull of daily responsibilities it can be tempting to think that tomorrow would be better, at least more convenient, for spiritual practices like asana, healthy eating, meditation, or study. The busy mind always says “tomorrow” when we think about spiritual discipline. Tomorrow I will meditate longer and deeper. Tomorrow I will make time to read that article or study that commentary on the Yoga Sutra. I’ll make time tomorrow to exercise and plan for healthier eating but right now…And so it goes. If these tactics of delaying the discipline of doing what we know is best are allowed to take hold of our will, then it’s not long before we notice that we haven’t made time at all for what is really important to us. Fortunately, we are innately drawn to live in the highest way and will yearn to return to it whenever we wander off. Like the practice of meditation itself, the moment we notice we have become too outwardly focused, too wrapped up in tasks without giving ourselves enough time and space to stretch, reflect, and just be aware, that is the time to make the necessary change. Today is the day for spiritual practice and self-care. Not tomorrow, today. Paramahansa Yogananda counselled devotees to “make a daily appointment with God and to keep it.” He was referring to the importance of a daily superconscious meditation practice, yet this counsel can be supportive of remembering that every day is a day for being aware of the power and presence of God in and through our lives. It can be a guidepost for daily focus, a reminder to put God first. The contemporary sage, Baba Hari Dass, wrote: There are no holidays in yoga. For those who chose to live an awakened life, the disciplines that support it are seen as a natural and desirable way to live. They are viewed as the way to live every day, not something that comes and goes. Yoga is, after all, returning to the Self, a path of Self-awareness and Self-realization. This is why it is attractive and easy for us to live a yogic life. It’s our natural inclination. Having a steady routine helps us overcome the normal tendencies we all have to become distracted, discouraged, or lazy from time to time. In the Yoga Sutra, Patanjali identifies several obstacles to samadhi or superconscious meditation. One of those obstacles is unsteady or inconsistent practice. If we allow our emotions, moods, or passing inspirations to determine when, how often, and how long or deeply we meditate; then we quickly become familiar with that obstacle. Bounding up out of bed one day at four am, feeling like enlightenment is just one pranayama away, then lingering in bed the next day thinking we shouldn’t try to meditate when we’re so tired, is a sure way to quickly wear out our resolve. Meditating for hours one day and not at all the next, or just practicing whenever we feel like it, will bring us face to face with inconsistency. If unsteadiness is allowed to prevail, we will trend toward more days of staying in bed than of diving into the ocean of divine bliss. The remedy for inconsistency is consistency. Sounds logical and easy enough! And it is. It is with support. A simple formula for successful sadhana, or daily spiritual practice, was offered by Paramahansaji when he encouraged students to “Read a little, meditate more, and think of God all the time.” Like Goldilocks seeking out the right chair, we all have to find the balance of time spent in contemplation and action that is “just right” for us. Yoganandaji has given us the key: let your days be infused with the conscious awareness of God. Realize the essence of what you study by meditating more than you read. With everything you do, with everyone you meet, let the searchlight of your mind keep returning to the awareness of the presence of God. These three best practices can help us banish the obstacle of unsteadiness and build strength in daily discipline. 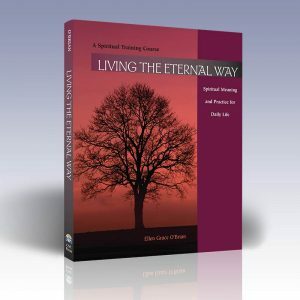 Read and study spiritual teachings every day. 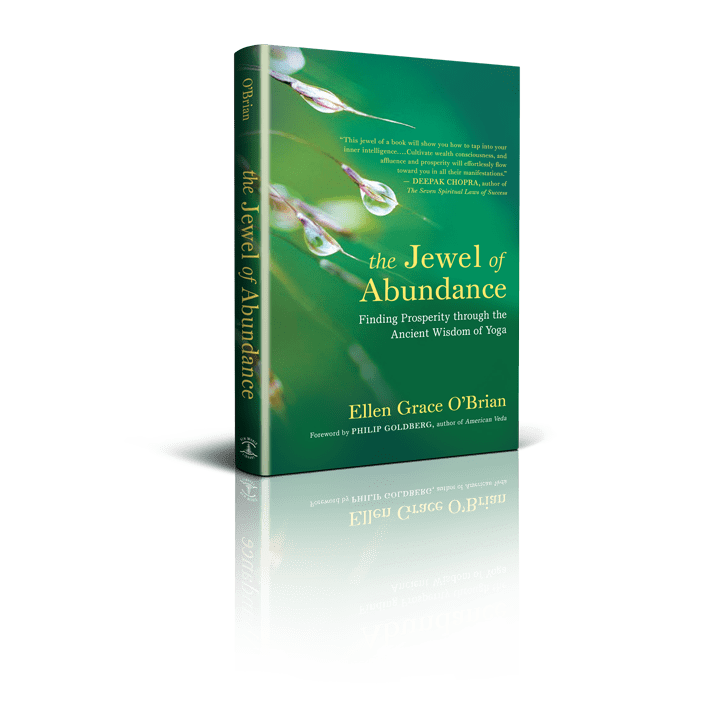 Inspirational reading is encouraged because it lifts our thoughts, helps us focus on life’s higher purpose and goals, encourages right action consistent with our true nature, and provides insight into the transformation of consciousness that occurs with spiritual realization. Rather than study more and more, however, Parmahansaji advises us to read “a little” and to “meditate more.” Meditate more than you read. This instruction is consistent with Patanjali’s observation that there is a distinction between realization and information. Sutra 1.49 states: The truth-bearing wisdom that results from samadhi is distinct from and beyond the knowledge obtained from books, testimony, or inference. Reading and studying is meant to inspire and elicit the revelation of inner knowledge, it is not intended to fortify the intellect with information. Read. But read and realize. To realize, it is necessary to have direct experience of what we are contemplating, not just information about it. This is where meditation comes in and why it is even more important than study. Meditation is the vehicle for realizing our true Self. It is the method by which we experience what the sages tell us is possible. Without our own experience of the inner light of Self-awareness, what we study is only words. Words alone, while encouraging, ultimately cannot satisfy the heart’s desire for awakening. Think of God all the time. “Thinking of God all the time” is the third practice that sews study and meditation together into a living tapestry of realization that includes every aspect of our lives. The teachings of yoga are expansive in their approach to how we think of God—whether we think of the one divine Reality as Spirit, or Life itself, or Father, or Mother or Friend—the key is to remember that we are never separate from That.